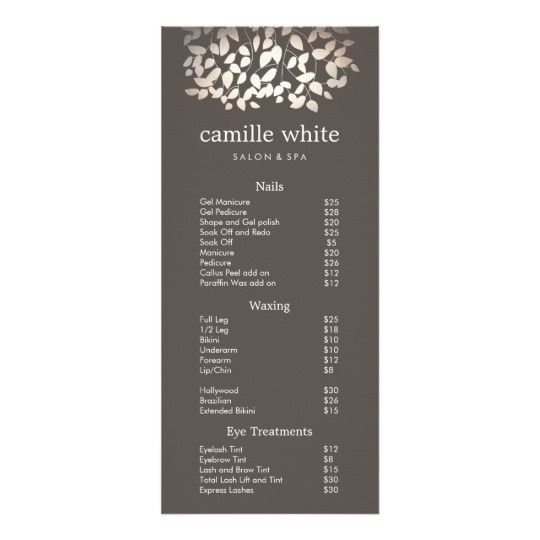 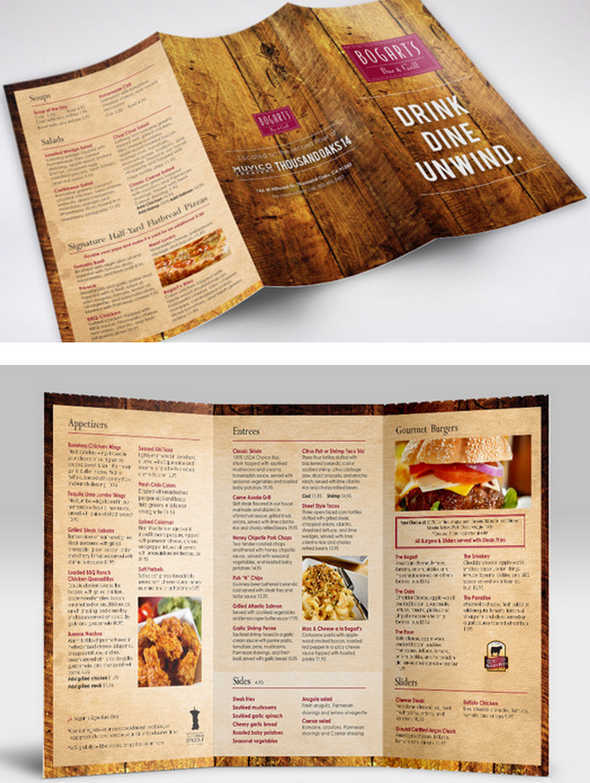 Menus are an essential part of many businesses, and Global Printing Solutions provides a large variety of options to help you customize your menus to meet your needs. 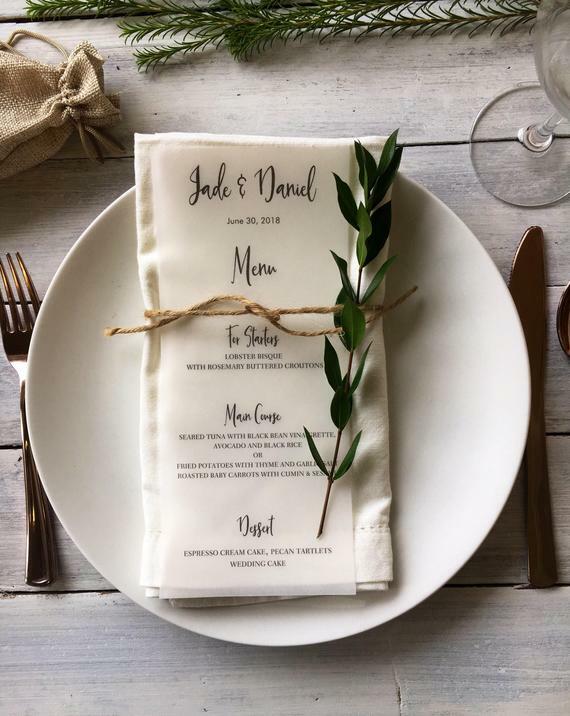 Our staff are pros at custom layouts, and can help you organize large amounts of information so that your menu is attractive and easy to read. 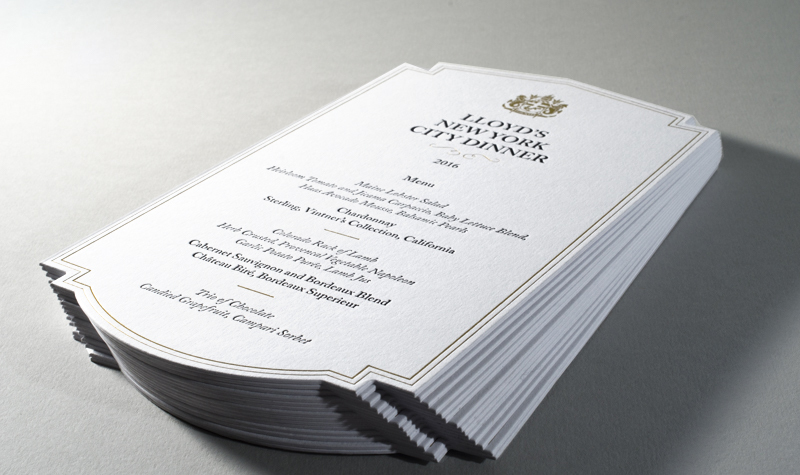 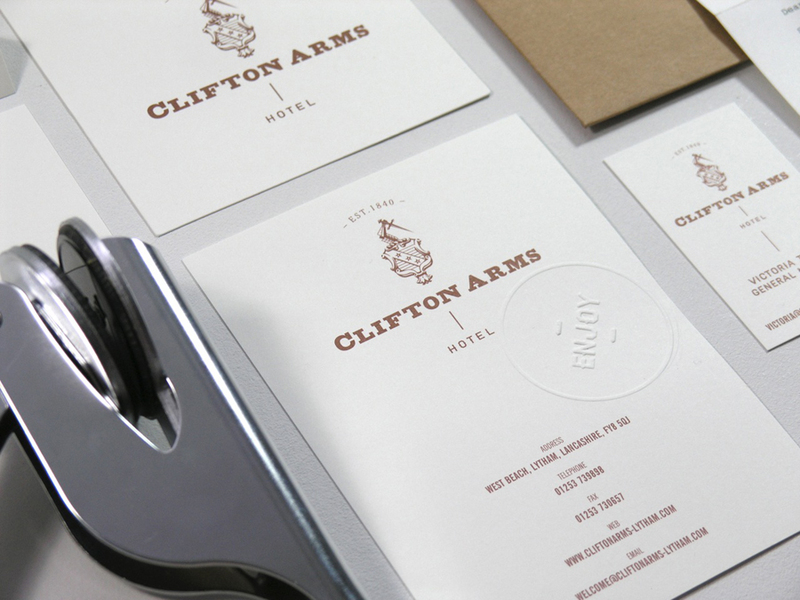 Custom sizing, high quality papers, special finishes, die cutting, foiling and embossing are just some of the ways we can create truly individualized menus that will add to the overall experience of your guests. 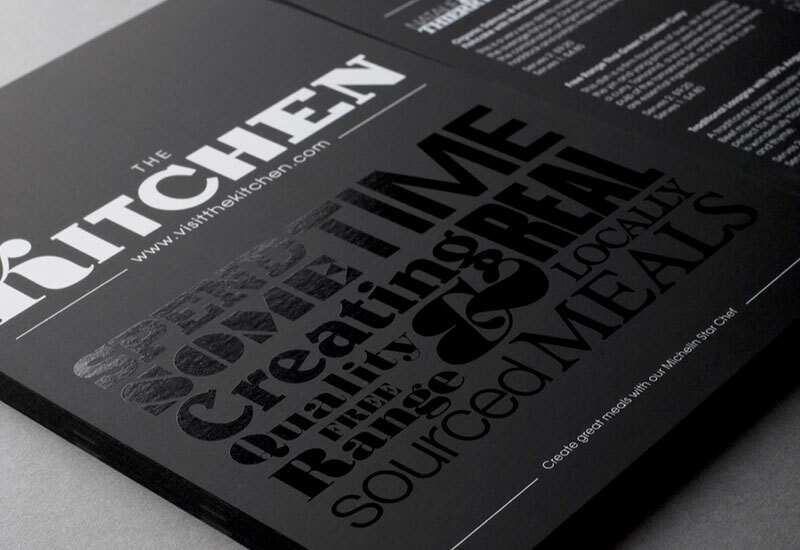 Contact us today to learn about how we can create menus that will make your products and services shine brighter than the rest!